Are you planning a corporate event, conference, partner prgramme, meeting or social occasion and want to provide a different experience? No two wine tastings hosted by Wine to Cellar will be the same. Each event takes on its own theme and approach. Provide wines that are different to ‘everyday' drinking. 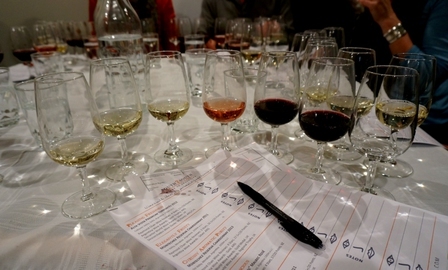 Wine to Cellar will arrange a wine tasting to suit your budget.